If you think your airline or hotel rewards program is “merely mediocre” … you’re likely not alone. 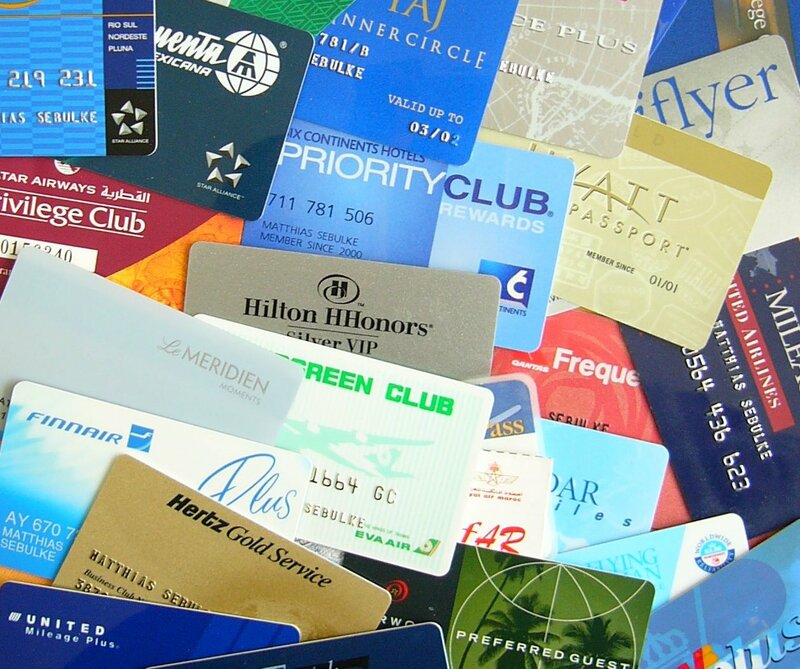 U.S. News & World Report’s just-published annual listing of the best and worst rewards programs in the airline and hotel industries is confirming what many people already suspect: some of America’s biggest loyalty programs are also some of the least liked. Let’s start with the airlines. USN&WR ranked the ten largest programs on a variety of attributes including the ease of redeeming points for free flights and hotel stays. As for which airline rewards programs experienced significant changes in their rankings between this report and last year’s, the biggest shift was JetBlue, which fell from the top-ranked position in 2014 to fourth place in the latest ranking. Marriott’s top ranking is a repeat from the 2014 USN&WR rankings, and it’s due to maintaining high strength in the three-legged stool of critical factors: having an extensive hotel network; a relatively lower requirement for earning and redeeming free hotel stays; and generous “extras” as part of its membership perks. Also noteworthy was Wyndham Rewards ascent to the #2 position from #7 a year earlier. Its dramatic improvement was attributable to changing its program policies to allow members to redeem a night’s hotel stay for a flat rate of 15,000 points across the board. The worst programs score that way because in comparative terms, they lack easy ways to earn points. Also, in many cases their geographic coverage and/or property diversity is lacking. More information about the USN&WR rewards program rankings for both industries can be found here. What about your personal experience with various airline and hotel programs? Do you have one or two particular favorites? Or ones you’ve decided to stay away from at all costs? Please share your perspectives with other readers. ← In case you’re wondering … consumers don’t really care about brands all that much.